Yay! 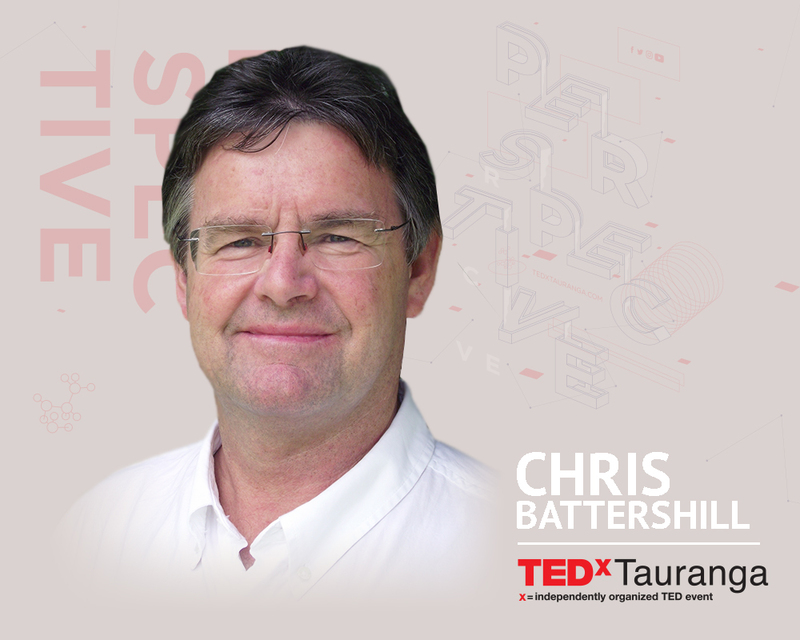 4 More Speakers Announced For TEDxTauranga 2017! Hooray! 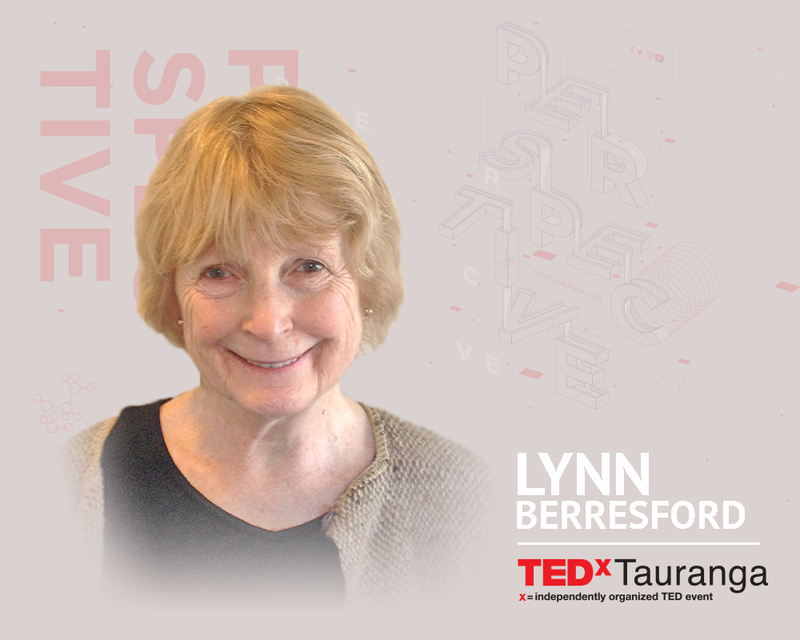 4 more (of our 10) speakers for TEDxTauranga 2017. From below the Antarctic sea ice to sewage outfalls, Chris Battersill deep dives into the biodiversity discussion that is so relevant to our own Bay of Plenty coast line. From an MSc in environmental toxicology (Maui Environmental Program), he completed his PhD at Auckland University in reef ecology in 1986 then undertook a 3 year Research Fellowship funded by the National Cancer Institute (US) based at the University of Canterbury, where he led the biological program associated discovery of anti-cancer active chemicals from New Zealand seas. He did Post Doc work in Australia and then worked at DoC and NIWA for 11 years focusing on sedimentary impacts on coastal ecosystems, sustainability of marine resource use, again building capacity in research associated with drug discovery from marine sources. The drug Halaven® and two other leads, now in late phase preclinical trial at the NCI, resulted from the New Zealand teams’ work, and four drug leads were advanced in Australia. Battershill’s research in the field of Marine Biotechnology has been based on examining the ecological role of biologically active metabolites from marine invertebrates and algae, thus allowing translation to applied uses for medicine and agriculture. The outcome is providing the leads for remedies needed by society. An underpinning driver is valuing marine biodiversity and championing its conservation. What is the key to reaching your full leadership potential and in turn your full life potential? Nick asks and answers the three key leadership questions; the answers to which transcend leadership into our daily lives. 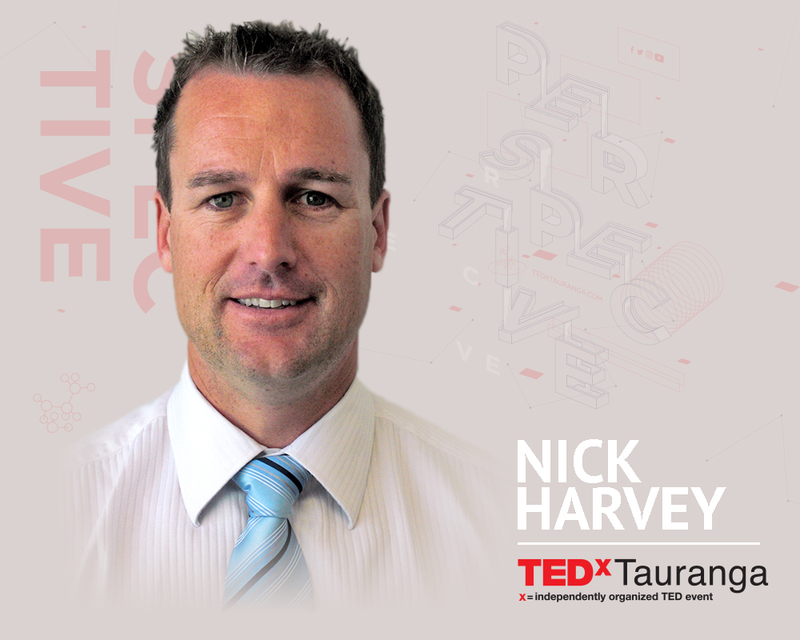 Nick Harvey, leadership development, based in Wellington. Nick is a business strategist who works directly with business owners, boards, CEO’s and their leadership teams on leadership, strategy, and execution. Focusing on the 3 pillars, strategy, culture and the market, Nick specializes in strategic planning, team culture and customer experience with a specialization in leadership, team engagement and sales strategy. For the past 7 years, Nick has consulted to business owners and leaders throughout NZ and internationally. 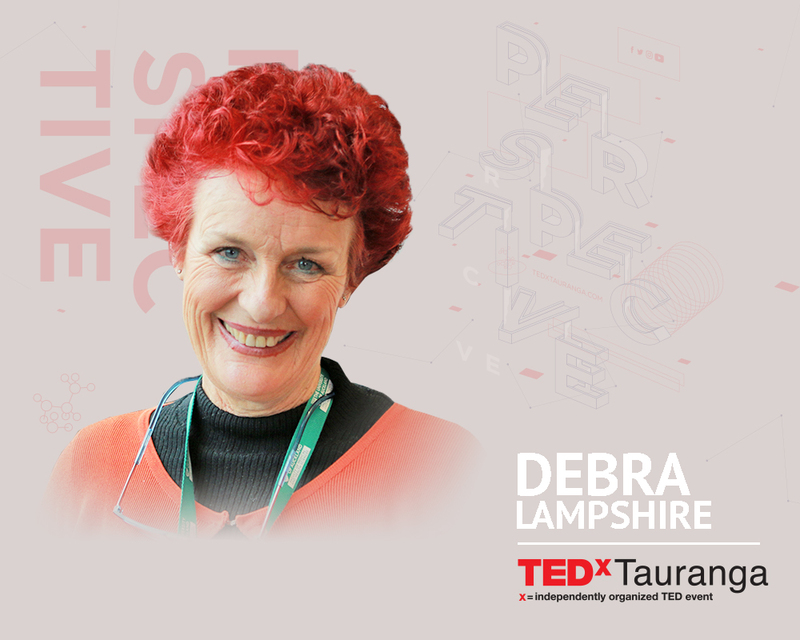 Debra Lampshire, the owner of mutinous mind, works to dismantle the barriers that prevent awareness and compassion around mental illness in our society. Debra lives in Auckland. Debra has an extensive background as a mental health educator. M.Ed [Hons], Dip Teaching [Distinction], Registered Psychologist with over 40 years of experience working with adults, children, and teenagers with exceptional needs. Lynn has developed extensive and practical knowledge of these individuals who learn differently. She is a life member of the NZ Psychological Society and life member of SPELD New Zealand. She is also a member of the N.Z. Counsellors Association and N.Z. Gifted Children Association. She was a founding member of the Auckland group for gifted parents and gifted children.